Arsenal have signed five players so far this summer but Unai Emery is still not contended with the quality of players in his defence line, therefore, the former PSG manager is hoping he could sign one centre-back before the close of the ongoing transfer market. The Spanish manager has gotten Sokratis Papastathopoulos and Guendouzi as part of his defensive reinforcement ahead of the 2018-19 season, but he believes there is still need to get another strong and no-nonsense defender so as to help bolster his defensive abilities in the coming season. In his search for a centre-back, Unai Emery has reportedly pointed his searchlight on Besiktas player Vida, who played brilliantly in Croatia’s shirt during the 2018 FIFA World Cup, helping the team to a second-place finish behind France. 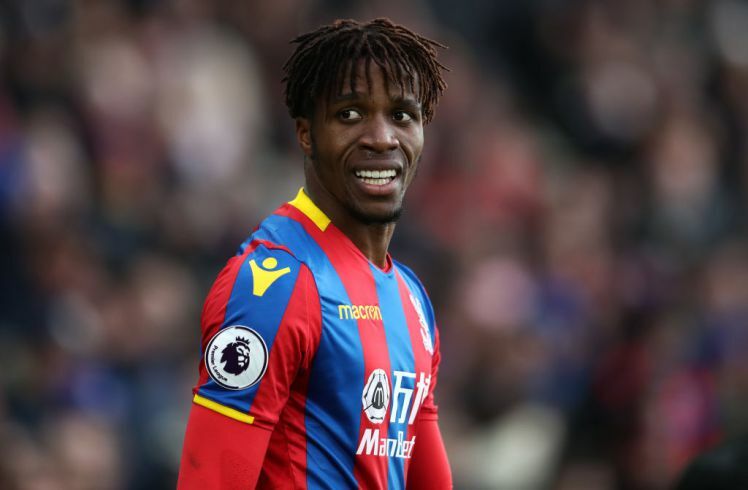 Though the 29-year-old is said to be on the verge of completing his move to Anfield Stadium, Unai Emery is reportedly set to make a last-minute move for his signature so as to prevents him from joining the Reds. Vida moved to the Turkish giants last winter but he is set for an early exit from the club following his breathtaking display at the Mundial. 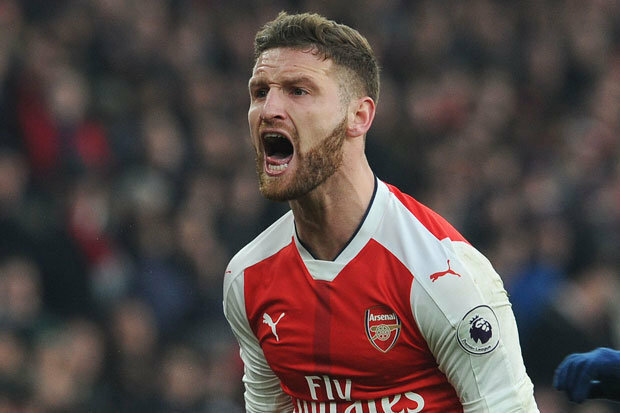 However, the Gunners manager will need to partway with either Aaron Ramsey or Shkodran Mustafi this summer so as to invest the money on Vida’s signature. 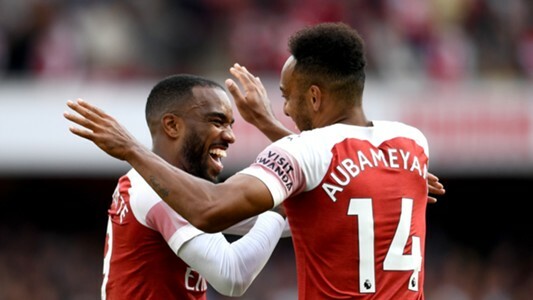 According to the Sun, the Gunners hierarchy are not set to add to the £70m they’ve already spent, therefore, they want some fringe players out of the team this summer.